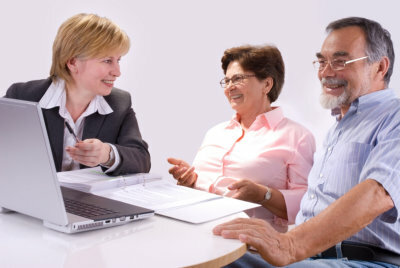 Offering customized solutions for all of your insurance and retirement planning. Whether you are looking for personal or business insurance; or if you are looking to make an investment; or if you want to acquire association benefits, our team at Neal & Associates LLC will work to help you find the best solutions for your situation. We have the expertise, experience, and resources to best serve your insurance and financial needs. Neal & Associates LLC is a reputable agency that you can depend on. Our clients, partners, agents, and communities can count on us to deliver excellent insurance and financial services. Feel free to call us at 601-978-2391 if you have any service-related inquiries and other concerns.